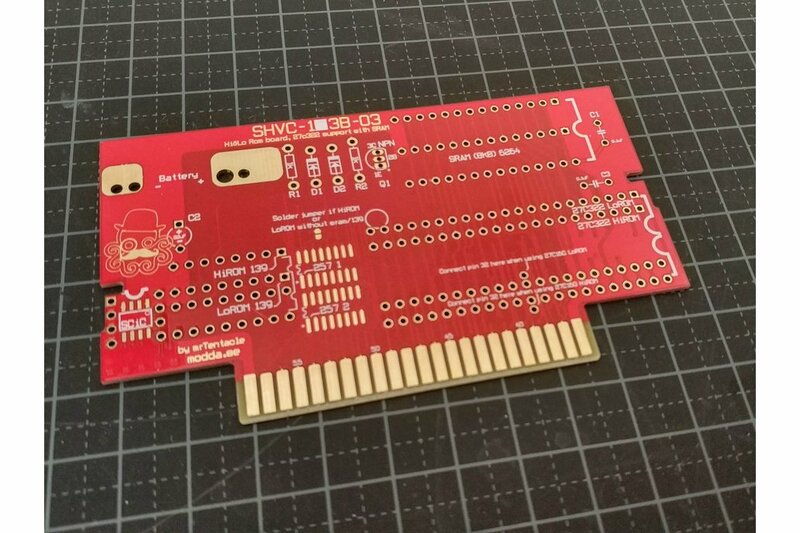 It's a PCB for making snes games, yey! Extra pads for using 27C160 chips, when making smaller 16mbit (2mb) games. Retron5, my pcbs do work but these are weird, some game hack just don't work. 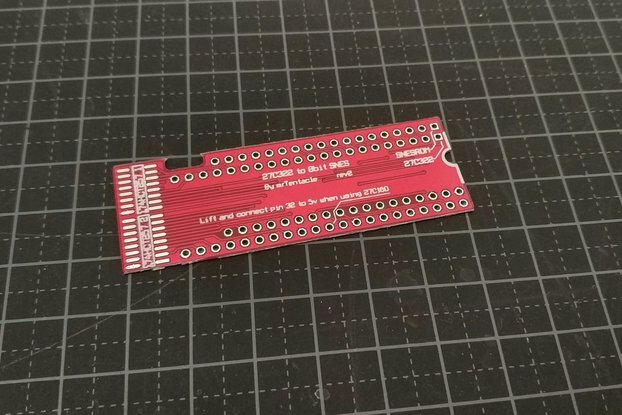 1x 2032 battery with solder legs, most 2032 holders are supported but all doesn't fit height wise, the clearance in the snes cart shells is only 6mm. 1x 27C322 preprogrammed with a rom, make sure to remove any added header. It looks great and works great too! I couldn't agree more, people are scared of soldering smds for no reason, the soic chips this boards use are very easy to solder. This is a beutifull product, very well made and of a wonderfull red. 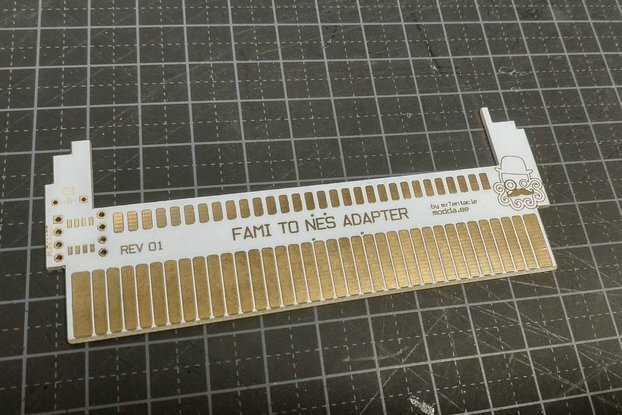 The information to make a repro cartridge is available in https://thepoorstudenthobbyist.wordpress.com/2017/09/14/how-to-make-a-snes-reproduction-cartridge/. 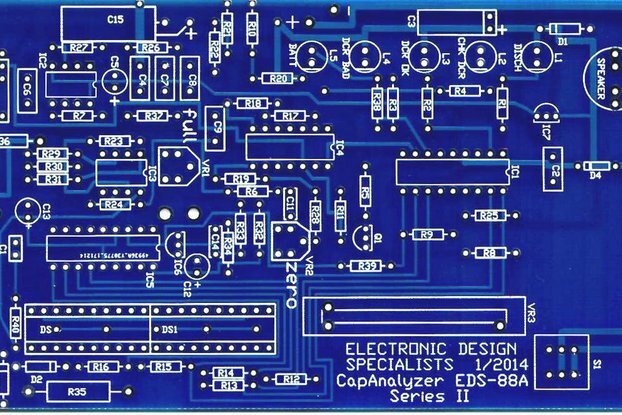 I ordered a few of these PCBs and I have to say, they are really great! Especially, since they arrived pretty fast and have great documentation. 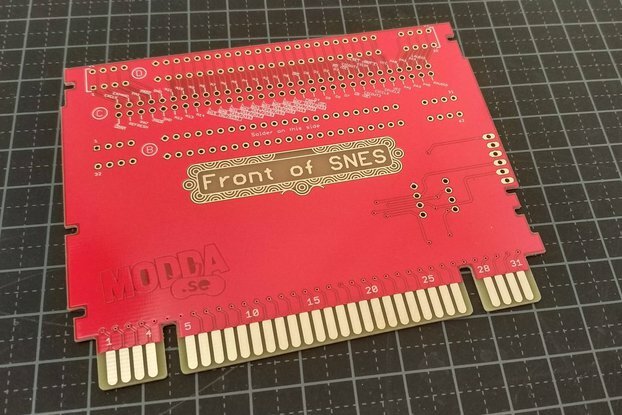 If you want to create SNES Cartridges, go for this offer! Good product, great support, most supportive seller ever! Bought a couple of those. When I had an issue (which was caused by me) the seller went to great lengths to help me. Thanks a lot for the great support! You did the heavy thinking though! 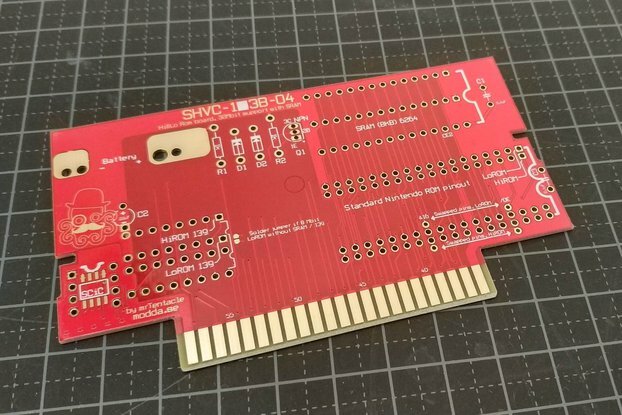 These boards are my absolute favorite way to make hacks/repros/etc. 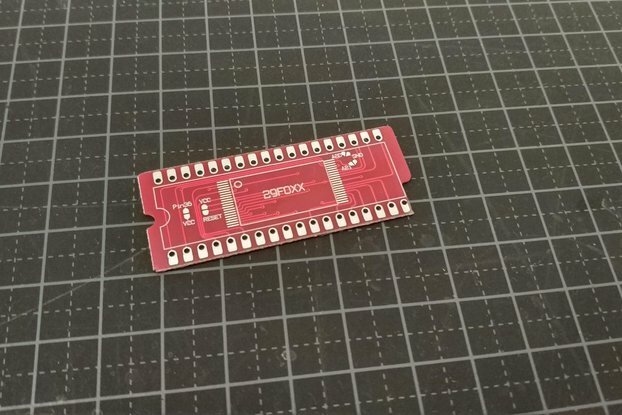 These are easy enough to build assuming you aren't scared of soldering a few mildly fine-pitched parts, but nothing on here is too daunting, and a little drop of liquid flux is all you need for the surface-mount parts if you don't get them right the first time (I never do). Boards are clean, durable, and so far MrTentacle has shipped them to me quickly and well packaged. As soon as I can afford it I'm going to order another 10 or 20! Thank you for taking the time to write a review Ben! Also, the next revision will have a through hole option for the CiC making them easier to use. Please let me know if you have any questions or suggestions! 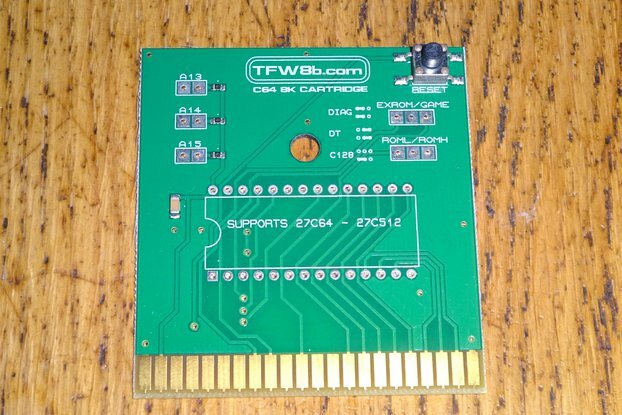 The board works perfectly and fits great in the cartridge shell. Great quality and design. Fast shipping and excellent communication! 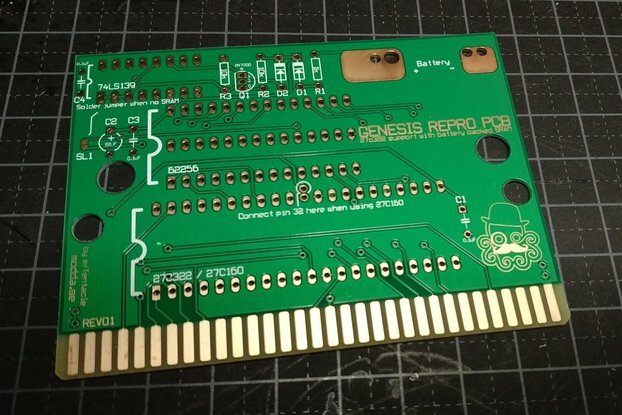 Genesis repro PCB build your own carts! 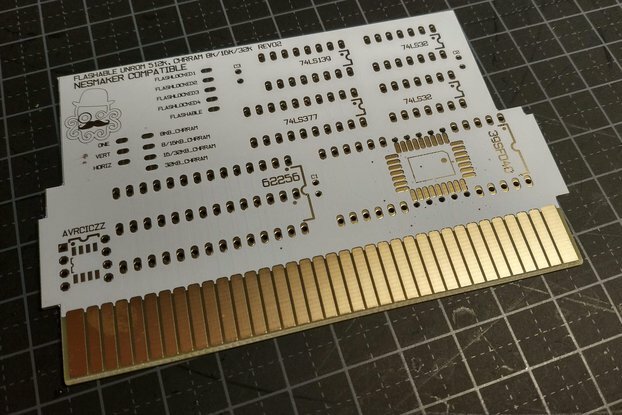 SNES repro PCB build your own carts!